You might have known about the first volume of The Wandering Fay photobook – the background, the purpose, everything. 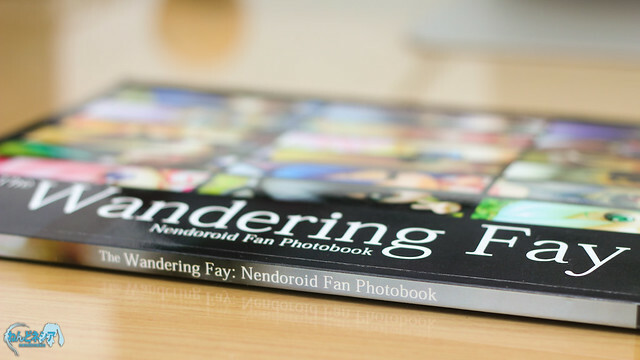 Yes, most of them will still apply in The Wandering Fay 2: Nendonesia Special Edition Photobook Project. The only significant factor that set it apart from the first edition is that it is offered as a part of our merchandise reward for the AFAID 2013 Showcase Crowdfunding Project.